Cape Cod; Nauset Beach after the storm. Almost every other Massachusetts Beach looks the same. 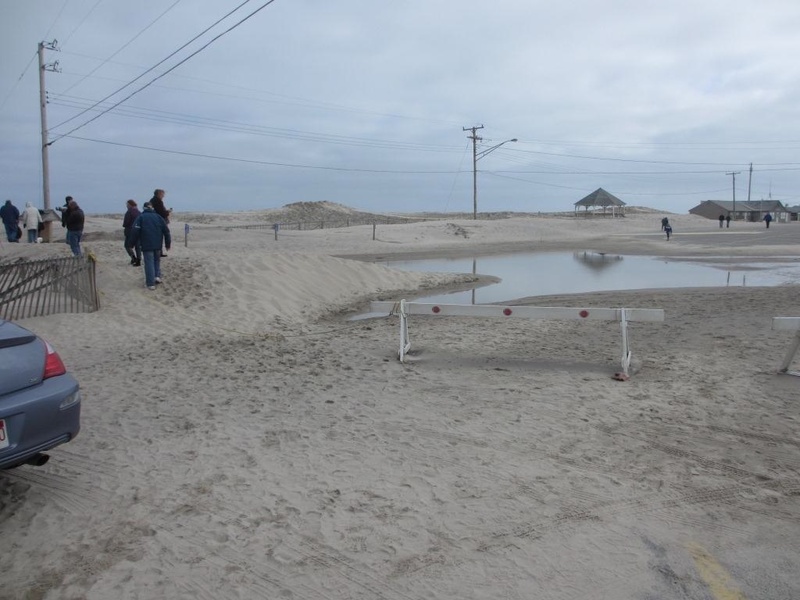 the entire coast lost 20 to 30 feet of beach and dunes. 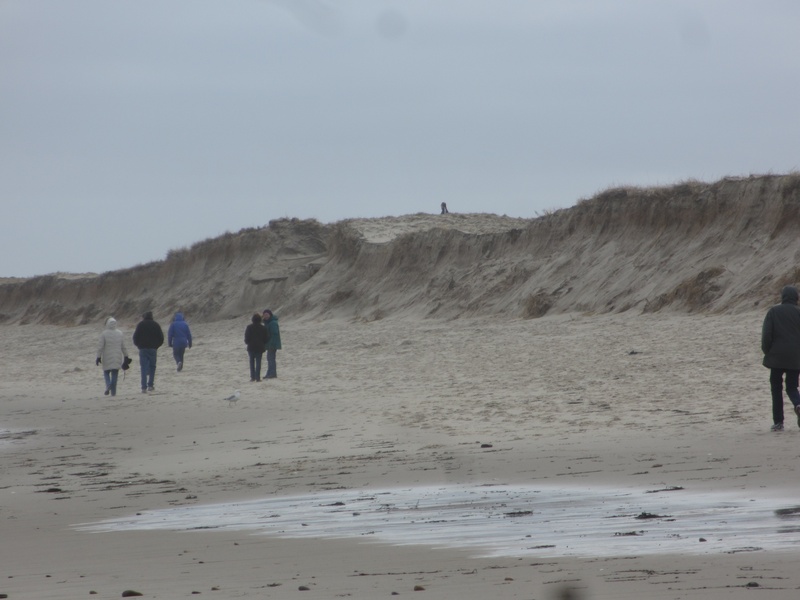 « Plum Island Demolition put off because of debris.